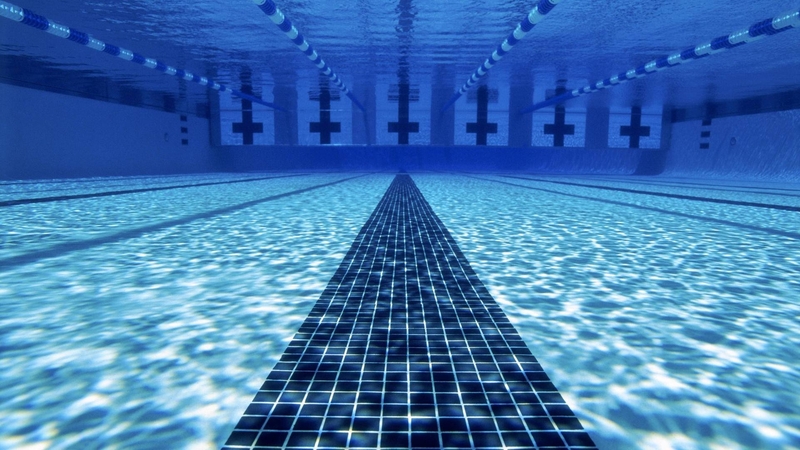 The Norwin Aqua Club was founded in 1970 and is designed to promote and develop competitive swimming for swimmers of all ages and abilities. The Norwin Aqua Club is open to all swimmers who participate in a club try-out conducted by the Coaching staff. This program operates year round at the Norwin High School Pool. Practice sessions are broken into groups based on age and ability and are at the discretion of the Head Coach, Neil Jones. The primary purpose of the Norwin Aqua Club is to act as a feeder program for the Norwin Varsity Swimming Team. The Norwin Aqua Club is primarily a volunteer-run organization, which has a current roster of approximately 140 swimmers. Swimming is a year round sport that requires a year-round commitment from both swimmers and their parents. Although we encourage this from all of our swimmers and their families, we do not require it. What we do require is that a swimmer makes a commitment for a season. Our season is broken into 3 sessions: Fall, Winter and Summer. Practice is Monday thru Friday. Attendance at every practice is not mandatory but is encouraged. The Norwin Aqua Club also swims in the Allegheny Mountain and Chestnut Ridge swim leagues. In the Chestnut Ridge swim league, we swim against other local clubs such as Penn Trafford, Hempfield, Latrobe and Derry.